The "Havana" singer was to open for Taylor Swift at CenturyLink Field. LOS ANGELES (AP) — Camila Cabello is getting some rest after she was diagnosed with dehydration and a low-grade fever. The 21-year-old “Havana” singer has canceled her performance Tuesday in Seattle with Taylor’s Swift’s Reputation Stadium Tour. Cabello tweeted on Monday that she was feeling sick after appearing at the Billboard Music Awards on Sunday. She says doctors told her she has to get some rest or she won’t get better. 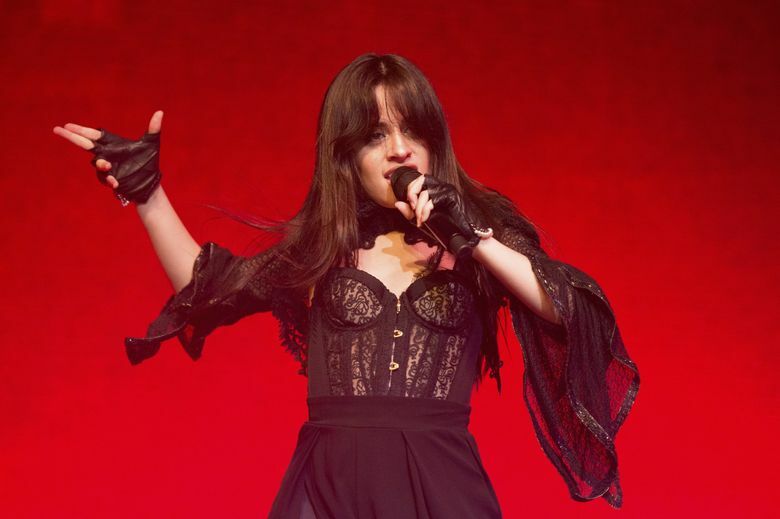 Cabello was in Seattle just last month, bringing her “Never Be the Same” tour to the Paramount Theater on April 10.